Wake up in the morning to the sound of birds chirping in the jungle, have a cup of coffee on your private terrace before an invigorating yoga class. 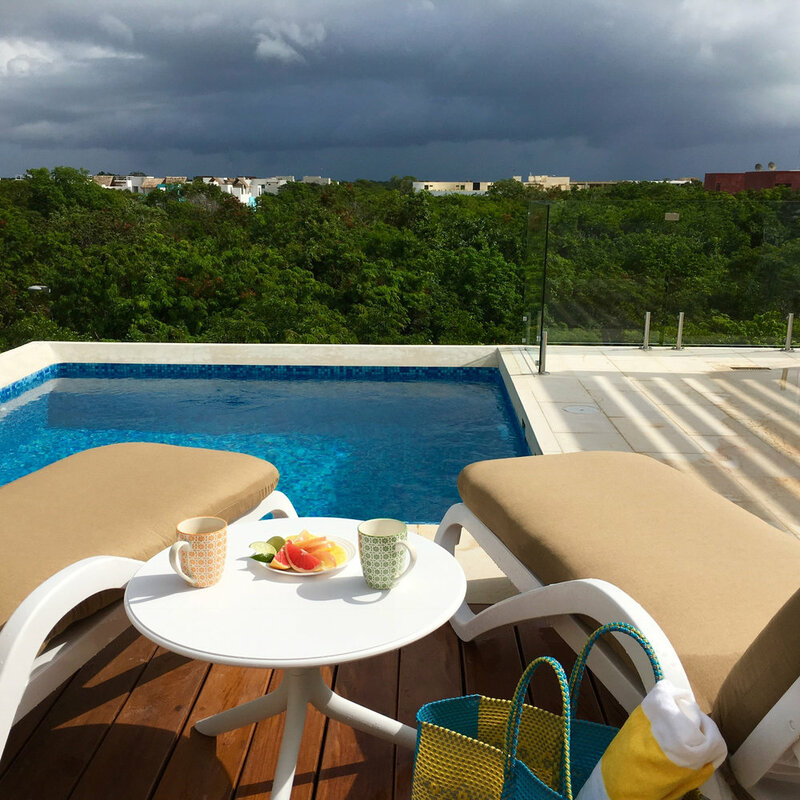 Enjoy a nutritious breakfast followed by an excursion to a Mayan ruin, snorkeling in a nearby cenote, a walk on the beach, a stroll around town or a swim in the rooftop infinity pool. It's time to escape the winter and treat yourself to a week of pampering and indulgence. Piecing together all my passions in life - yoga, food, health, nature and the beach, I have custom-designed this wellness retreat for you at the Highline Tulum to rest, recharge and reconnect. Join me for a week of sun and fun, great practice, delicious food, alone time and awesome company! Hi! I am Mary, a certified yoga teacher from New York who have practiced and taught in the vinyasa style for over 20 years. To further my studies in holistic health, I enrolled at the Institute of Integrative Nutrition a few years ago and became certified as a health and nutrition coach. Since then I have worked with countless men and women on their self-care journeys finding balance in their lives. Piecing together all my passions in life - yoga, food, health, nature and the beach, I have custom-designed this wellness retreat for you in one of the most stunningly beautiful places in the world. 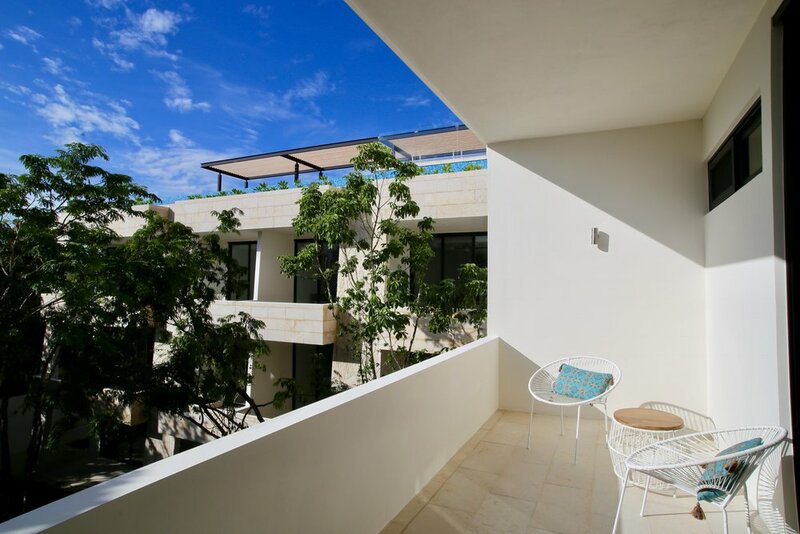 You will be staying at The Highline Tulum, a brand new condo nestled in the jungle of Aldea Zama, where nature meets comfort and luxury. 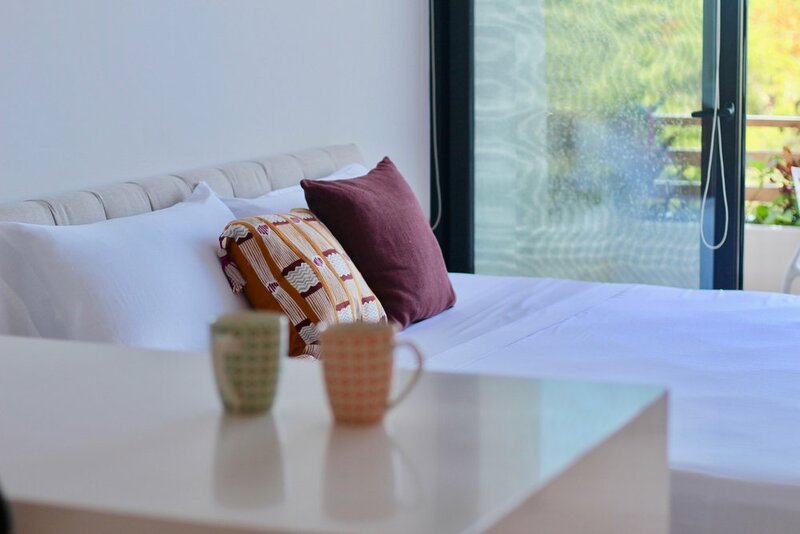 You will be staying in a private unit, based on single or double occupancy, with your own bathroom, kitchen and terrace. 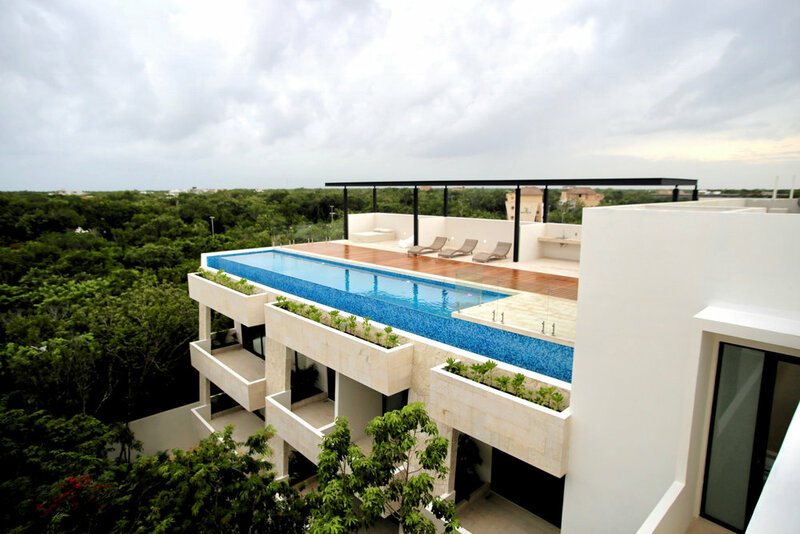 In addition, you will have access to a private rooftop and a common rooftop with an infinity pool. 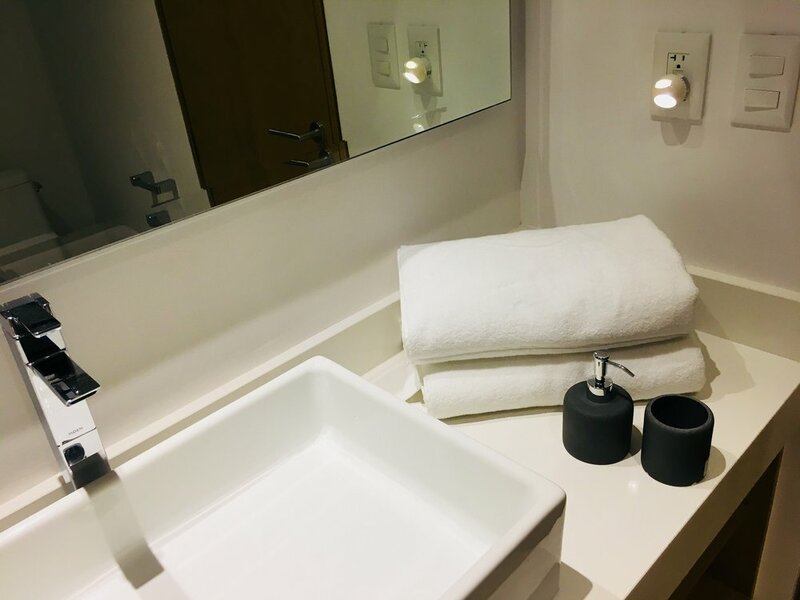 Each unit has a king bed, marble flooring, floor-to-ceiling screened windows, air-conditioning, ceiling fans, TV and high-speed internet. A healthy and delicious breakfast such as my signature matcha smoothie bowls and chocolate banana oat jars will be served every morning to fuel you with the energy you need for your daily activities. 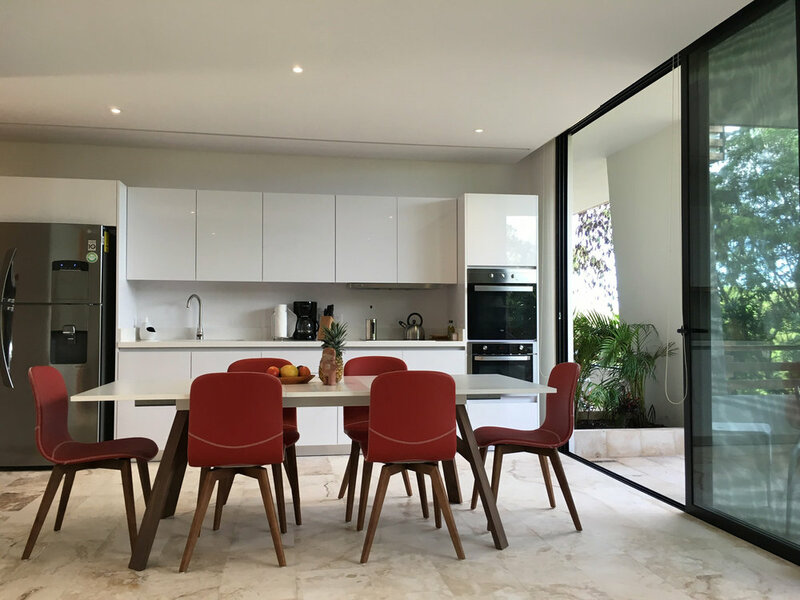 While you are free to explore Tulum and eat out for lunch, unlimited snacks such as home-made energy balls, fruits, aquas frescas, coffees and teas will be provided throughout the day. Group dinners will be served during the week, giving you plenty of opportunities to sample a variety of high quality local cuisine as well as exploring on your own the very many top-notch restaurants Tulum has to offer. As a health and nutrition coach, I have carefully curated a menu that is healthy and delicious, clean and indulgent at the same time so you will feel satisfied and energized throughout the retreat and beyond. You will have a daily morning yoga class and a private 1-on-1 session. Other than that it is your choice to relax and lounge by the pool or stay as active as you'd like in myriad ways during your wellness vacation. Swim in the rooftop infinity pool anytime of the day. Visit one of the numerous beaches and cenotes nearby for snorkeling and diving. Take a bike ride to the beach or town. Join a zip-line adventure tour. Workout at the Los Amigos Gym, a brand new, state-of-the-art gym with a rock-climbing wall. You will be taken on a private tour to visit an eco village in the tropical forest where you will experience temazcal (Mayan sweat lodge), swimming in a cenote, Mexican cooking class, chocolate making and a tasting of Mezcal and Pulque (Mexican beer). For additional activities and tours such as snorkeling, diving, boat trips or visiting any of the cenotes and archaeological sites, a full-time concierge is always at your service to help with planning and local transportation arrangement. *Each unit is a private studio with a separate entry. 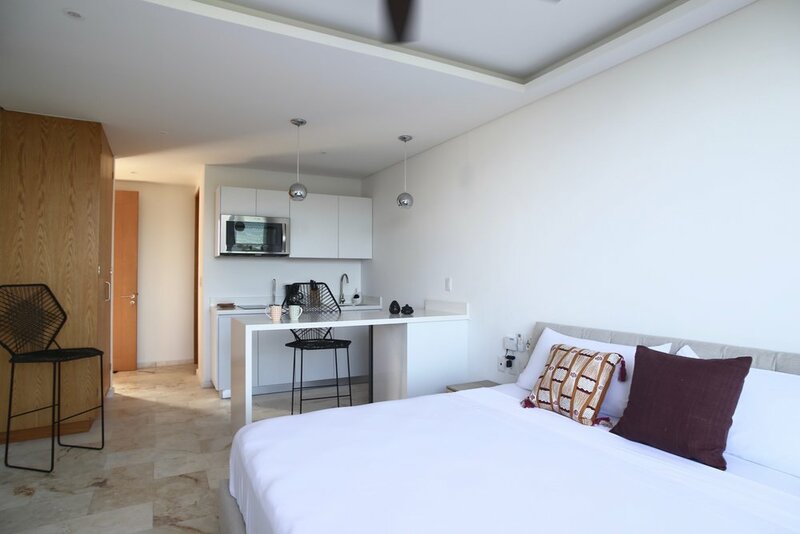 It has a king bed, private bathroom, kitchen and terrace. Shared Unit Rate US$1950 is based on double occupancy. 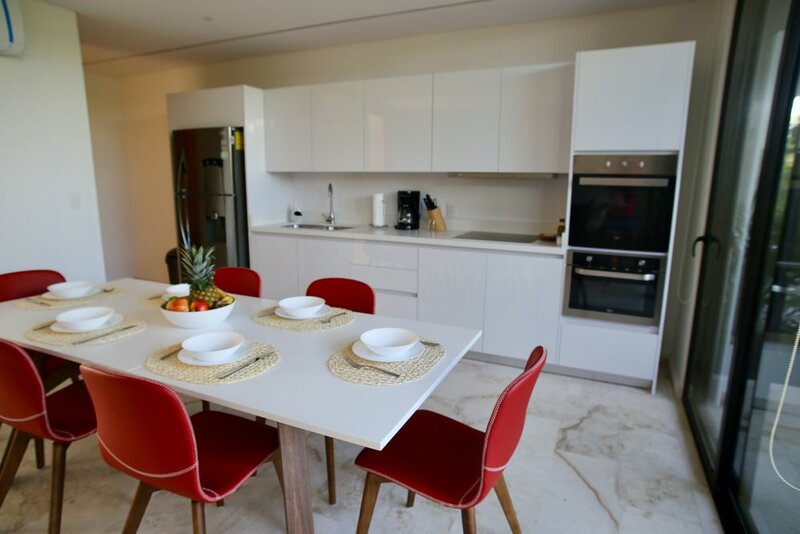 The same units are available for single occupancy at Private Unit Rate of US$ 2350. Units might vary in size and are allocated on a first-come, first-served basis. All quotes are per person, in US dollars and include all taxes. Participants are responsible for all bank charges and Paypal fees. All payments are final. Please purchase your own travel insurance to cover unforeseen circumstances that might lead to cancellation. Situated between Cancun and Sian Ka'an, the UNESCO World Heritage site, Tulum is the perfect spot on the Yucatan Peninsular in Mexico to explore everything from the world's most pristine beaches to its crystal-colored cenotes, from famous archaeological sites such as Chichen Itza and Ek Balam to nature adventures, from shopping to night life.